This is a rare find, a beautifully renovated Chesapeake Bay bungalow with sweeping views of West River! The charm of original wood floors, built-ins and cottage feel but with three updated full baths, granite counters and stainless appliances in kitchen! Elegant patio on the waterfront side for enjoying the view, or gather under the gazebo on the pier! theres even a separate 12 X 20 studio/office! 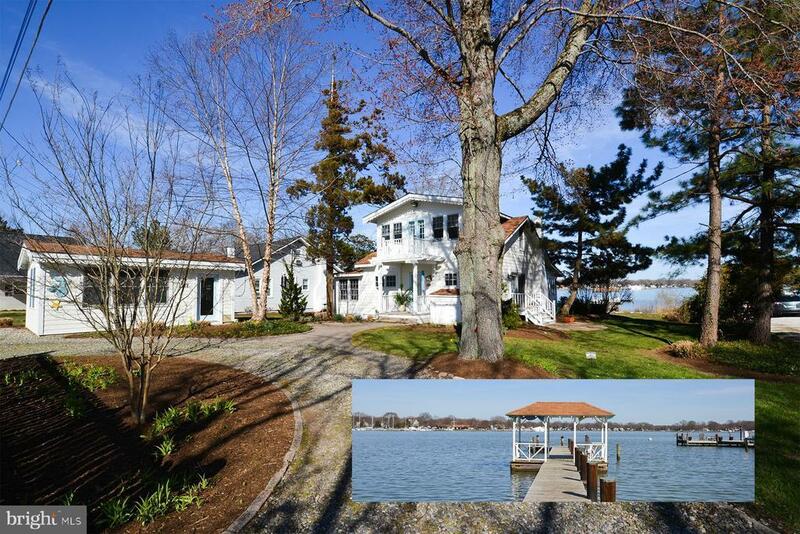 Super location on Chalk Point, a quiet little peninsula of nearly all waterfront homes!